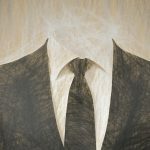 The list of High-Risk Third Countries with strategic AML deficiencies presented by the EU Commission in February 2019 was rejected by the EU Council shortly after. It appears that the country risk assessment has been affected by political considerations. Cryptocurrencies are seen as bringing innovation to the payments-services sector; furthering financial inclusion; and facilitating greater efficiency in cross-border transactions. However, as with other financial products and services, cryptocurrencies are also exposed to financial crime risks. 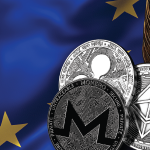 The following article provides some background in relation to cryptocurrencies in general, and some insights into ongoing regulatory approaches and discussions in Europe. 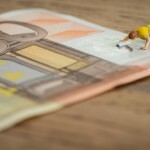 The Fourth EU Anti-Money Laundering Directive has now been implemented and with it comes the launch of the new ultimate beneficial ownership registry across the 27 EU member states. Here is a detailed look at the new registry and the drive for increased transparency. 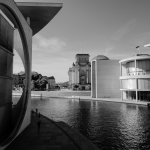 The new German anti-money laundering law that has entered into force on 26 June 2017 features various new elements, some of them controversial. 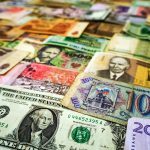 Following adoption of the new Anti-Money Laundering (AML) Directive by the European Union, member states must now implement the required changes in their domestic legislation. Our tip sheet highlights the key changes and includes practical advice on what your company can do to prepare. 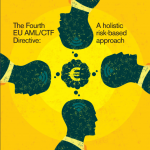 This article will focus on one of the most recent initiatives by the EU, which underlines the continued importance of revising and improving existing anti-money laundering/ counter-terrorist financing (AML/CTF) legislative frameworks both within the individual member states and also in a cross-border context in terms of the cooperation between relevant national authorities. 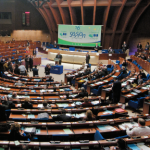 Cyprus—Becoming a geopolitical hub in Europe? 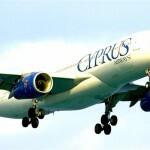 Cyprus has recently been criticized for its alleged involvement in financial crime activities. This White Paper presents the key elements of the fourth draft of the EU Money Laundering Directive, and discusses the challenges, especially in relation to the verification of business partners. 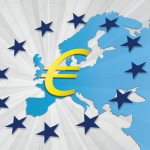 An industry guide on preparing to implement the Fourth EU Anti-Money Laundering Directive. 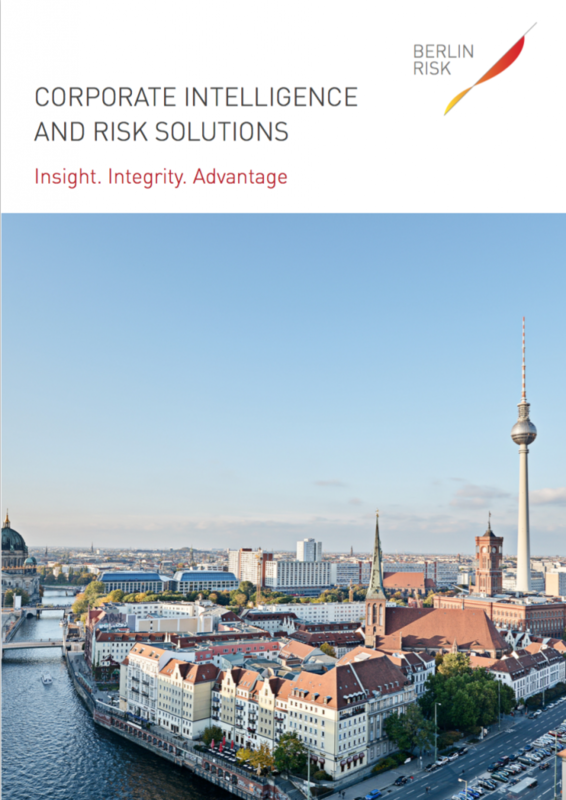 Global Risk Affairs is the publishing arm of Berlin Risk’s research institute. It provides risk professionals and decision-makers in politics and business with analysis of compliance issues and political risks. If you wish to be informed about the publication of new articles, please visit the contact page and subscribe. Copyright © 2015 Global Risk Affairs. All Rights Reserved. Magazine Premium created by c.bavota.